Redwood Ventures specializes in uniquely designed and constructed properties. They asked us to create a new identity that captured their philosophy of providing craftsmanship and amenities while considering its impact on natural resources and sustainability. 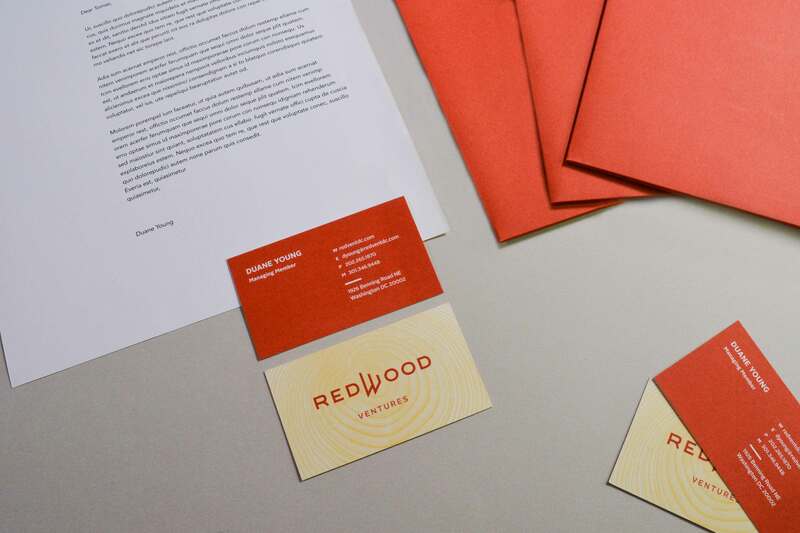 We designed a brand that honored the material with a nod to the Redwood name and paired it with a crisp type mark that possessed architectural elements.